So how do we Support our immune system. Its the Simple things we do that can help us last the longest. The Cure for the Common Cold is easy. The immune system and your metabolic system works well with a diet that is rich in Natural foods, these include your fruits, vegetables, grains, and legumes. Exercise, as well as combination eating is important. By combination eating, I mean the use of foods to help the digestive processes, an example of this is the use of Oranges after salads which can help in the absorption of Non-haem Iron which is the Iron that comes from vegetables as opposed to red meat. This can be great for the more mature of us where metabolizing food stuffs has become harder. Exercise for its cardiovascular benefits.What are the cardiovascular benefits ? Cardiovascular fitness is a major factor in the Body’s Natural ability to eliminate toxins through the Skin, the Lungs and the Lymphatic system. Food that helps to break down Mucus through protein digesting enzymes like bromelain that is found in Pineapple, this can be helpful for sufferers of Pneumonia, and bronchitis. 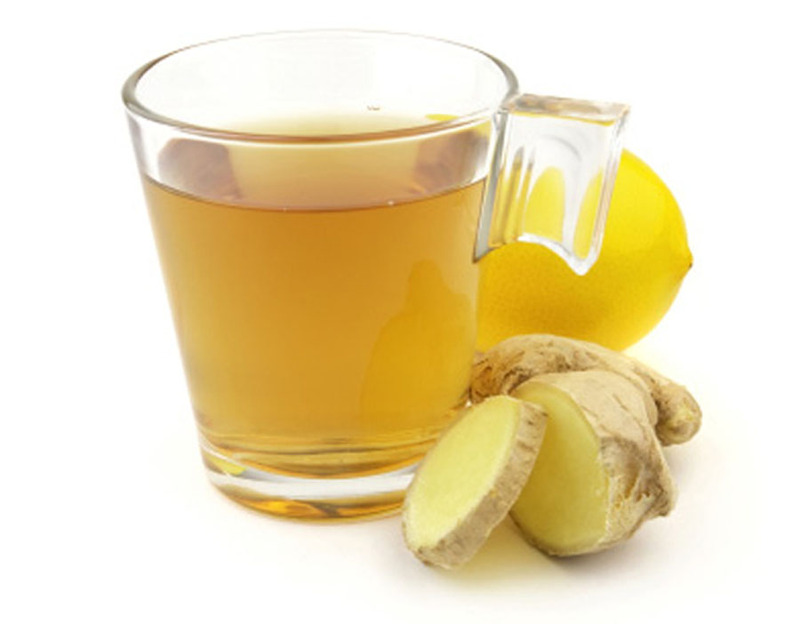 A well-known Natural remedy is the use of Garlic and Ginger root, this can be used for both staying a cold as well as when you have an active cold. This cure it is believed came from a Benedictine monk. The preparation is pretty straight forward, you crush up the Garlic and put it in the glass, follow this with grating into the glass the ginger root, put in your fresh lemon and honey, follow with your hot water and let it sit for 30 minutes. Then stir add a little more hot water to heat to taste. Then drink with all the little bits. Some people will take two a day for three days; don’t be upset if people will not speak with you as much or take a shocked look on there face, when you greet them.